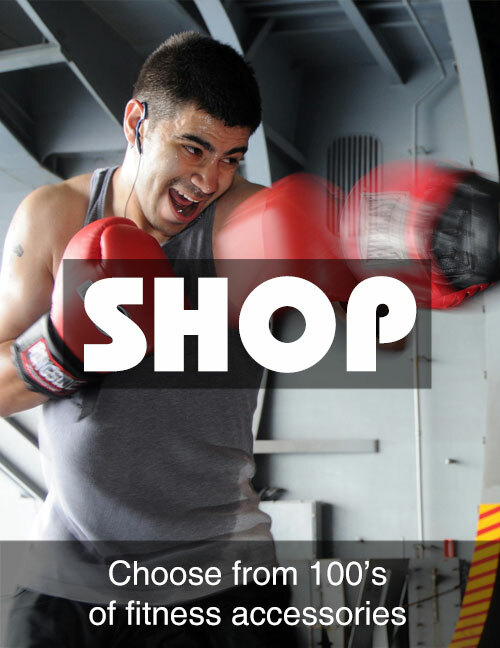 Call Fitness Store Direct on the above number to arrange your hire, or get in touch through our contact page and one of our friendly staff members will be in contact with you soon. We will then check our stock, all in stock item will be delivered within 3-5 days, (once the ‘hire agreement‘ has been returned, (please see below) we always work with our customers to reach a suitable day and time for delivery. If we do not have your item in stock we can put you onto our waiting list if you wish and give you an estimated delivery date. For security we also require 1 form of photo id e.g. passport/driving licence. 1 form of proof of residence e.g. water rates/ council tax/gas or electric bill. (copys are fine). Any proof of residency must be no more than 3 months old. We cannot initiate a hire period without these documents being sent to us, it is recommended that you send all required documents in one go back to us. At Fitness Store Direct we are able to accept all major credit and debit cards through Paypal. You can also send us a Cheque for the total amount. (Please note that Cheque’s need to clear before we deliver your item to you). We will contact you with the total cost of your hire equipment which will include the delivery cost before you make any payment to us. We hire our machines on either a 4, 8 or 12 week basis. Just let us know your requirement. (The minimum hire period is 4 weeks). You can extend your hire on either a 4, 8 or 12 week basis once the old hire has lapsed. We will contact you a few days prior to your hire expiring and offer you the option of returning the equipment or extending your hire. Alternatively you can contact us on 0798 864 0784. All delivery and pick-up costs are charged in addition to hire costs and will be priced at the time an order is placed. Our standard delivery fee is £29.99, this fee covers the delivery of the item to you, and the return of the item back to us at the end of the hire. 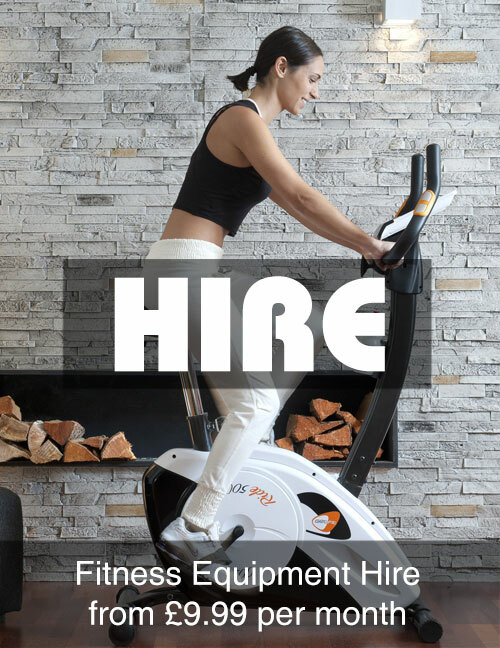 If you would like to go ahead with a Hire please fill in your details on our contact form and a Fitness Store Direct employee will get in contact with you to arrange a convenient day and time for delivery. Or you can contact us on the above telephone number. We offer full phone and email support. Should you require any advice please call 0798 864 0784 or email hire@fitnessstoredirect.co.uk. Thanks for the quick delivery and fast response to our desire for hiring one of your iJoy Ride Horse Riding Machine. It was great for my bum & core muscles. We will definitely come back to you next year before our holidays.